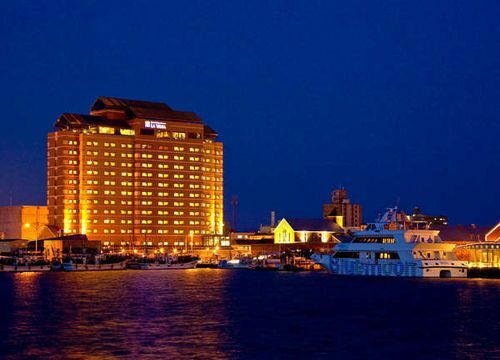 La Vista Hakodate Bay is a resort hotel and offers breathtaking panoramic views of Hakodate. It is located in the trendy Bay Area where streets are paved in stone lined with brick houses. 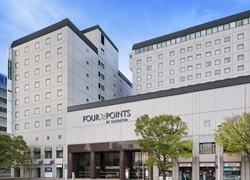 Four Points By Sheraton Hakodate is one of the more prominent hotels in Hakodate with great transport access. The famous morning market is located just next to the hotel. 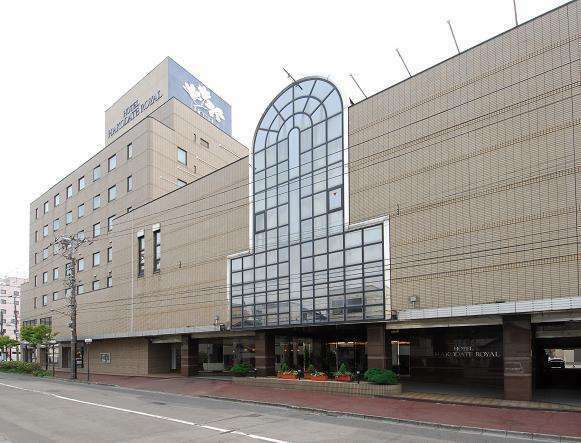 Hotel La'gent Plaza Hakodate Hokuto is right in front of Shin-Hakodate-Hokuto Station. Good location to access famous sightseeing spots in Hakodate City, Onuma Quasi Natinal Park, and other tourists sites in the southern Hokkaido. 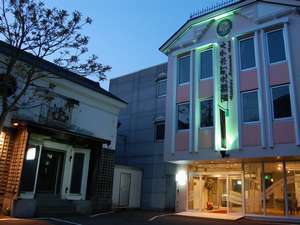 Hotel Resol Hakodate is a 3 minute walk from JR Hakodate station. There is a restaurant and a bar to enjoy the view from the top floor. We also provide facilities such as aroma relaxation salon and others. 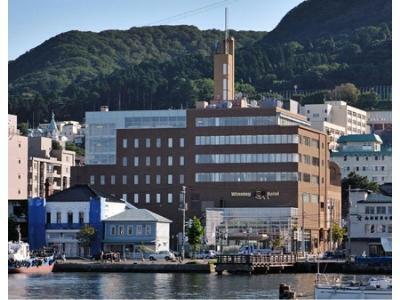 Hotel WBF Grande Hakodate is a stylish and high end hotel with a warm atmosphere. The hotel features a Grand Floor on the upper floor for an even more luxurious experience. Hotel Hakodateyama stands on the moutainside of Mt. Hakodate and overlooks the wonderful night view that sparkles like jewelry and is one of the best three night views in the world. The name of Hakodate Danshaku Club Hotel & Resort is derived from "Baron Ryokichi Kawada" who achieved great things for Hakodate in the Meiji Era (1868-1912). 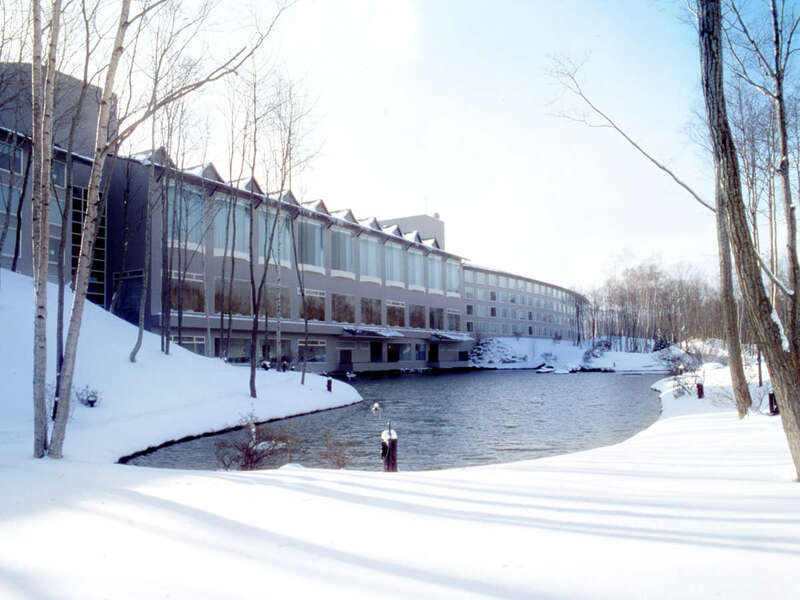 It opened in April 2007 as the first residential hotel in Hokkaido. Villa Concordia Resort & Spa is a Northern Europe-style hotel which provides relaxation for guests in a villa setting. It is located in Nanbuzaka, a famous sightseeing area in Hakodate. Hakodate Onuma Tsuruga Resort EPUY is a hotel where you can enjoy the grandeur of nature and a beautiful garden full of flowers and herbs. The hotel is in the enviable location of Onuma giving the hotel access to an abundance of seasonal specialties. 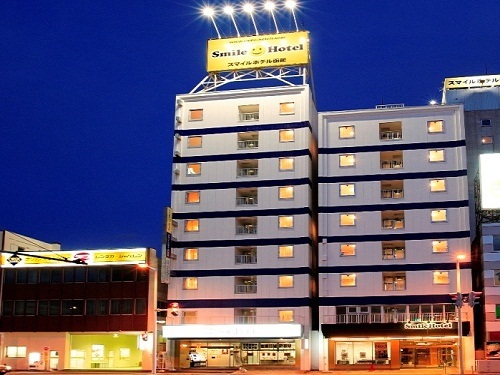 Smile Hotel Hakodate is easily recognizable by a yellow sign with a logo on it just in front of JR Hakodate Station. A 3-minute walk from JR Hakodate Station and 4-minute walk to Hakodate Morning Market. 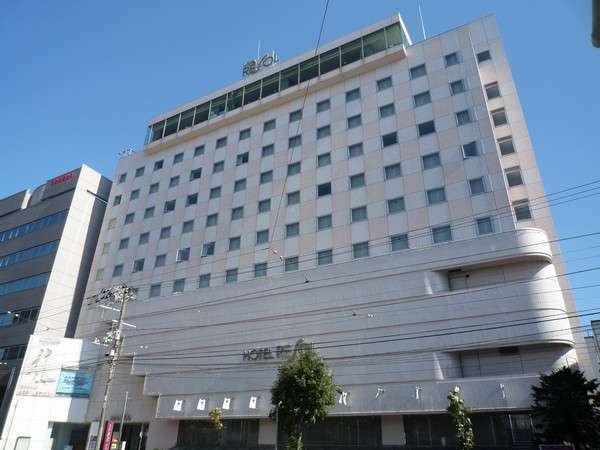 Located in the center of Hakodate City, Hotel Hakodate Royal has easy access for sightseeing, business, shopping and entertainment areas of Hakodate. In the evening, please enjoy drinks with splendid night views of the city. 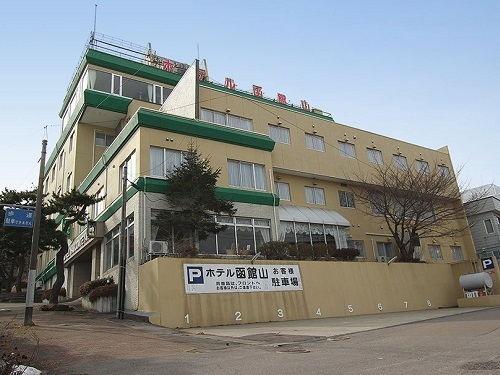 Route Inn Grantia Hakodate Ekimae is located 2 minutes walk from JR Hakodate Station while trains and bus stops are also within immediate reach. The hotel caters to both business and sightseeing travelers. 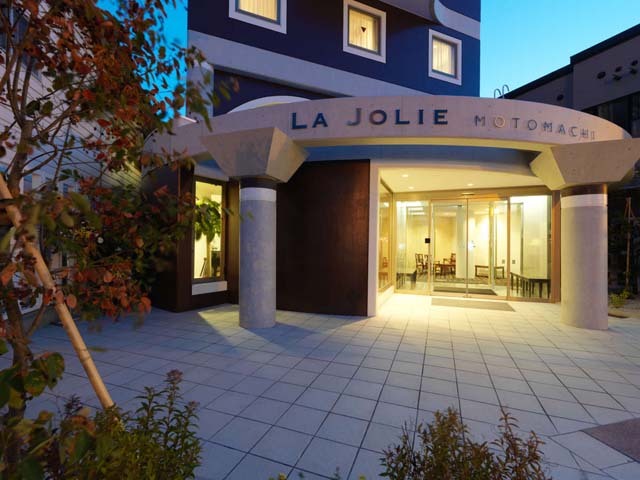 5-minute walk from Hakodateyama Ropeway, Hakodate Grand Hotel Annex La jolie Motomachi is a boutique hotel with 29 guest rooms located in an exotic area of the city. In the lounge, a complimentary alcohol service is popular among guests. Hakodate Motomachi Hotel opened in the last ten years and is located in Motomachi, the bay area very popular with tourists. 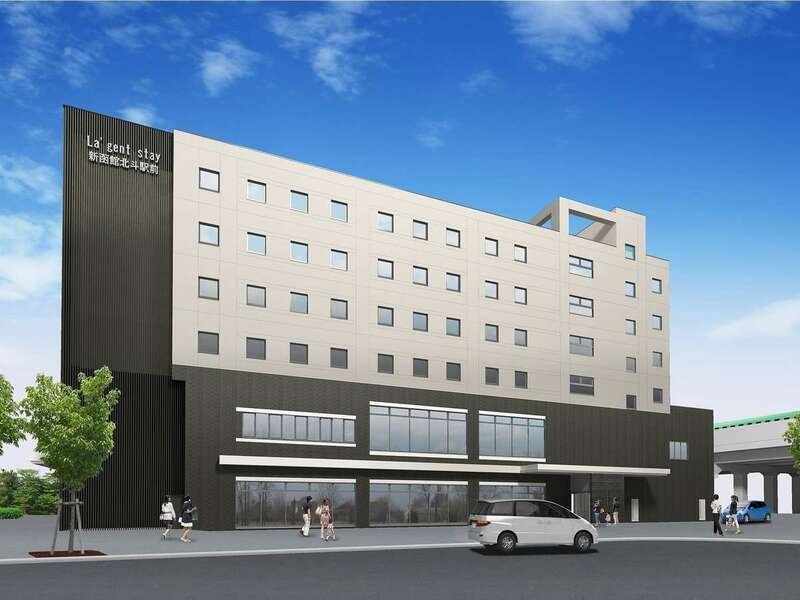 It has good access to JR Hakodate Station and isconvenient for both sightseeing and business. Winning Hotel combines the functionality of a city hotel with contemporary design. Each floor is carefully and purposefully decorated and all 29 rooms have an ocean view. 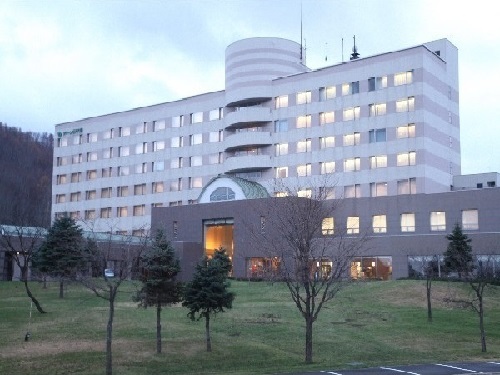 Hakodate Onuma Prince Hotel and cottage is a sports resort surrounded by magnificent nature. There are many sports to enjoy throughout the year such as golf, tennis, cycling, skiing as well as running/strolling around the lake. Greenpia Onuma is a resort type hotel surrounded by nature with a magnificent view of Mt. Komagatake. Various facilities for sports and leisure for adults and children are equipped in the vast site of 439 square meters.